very cute! love the jacket. 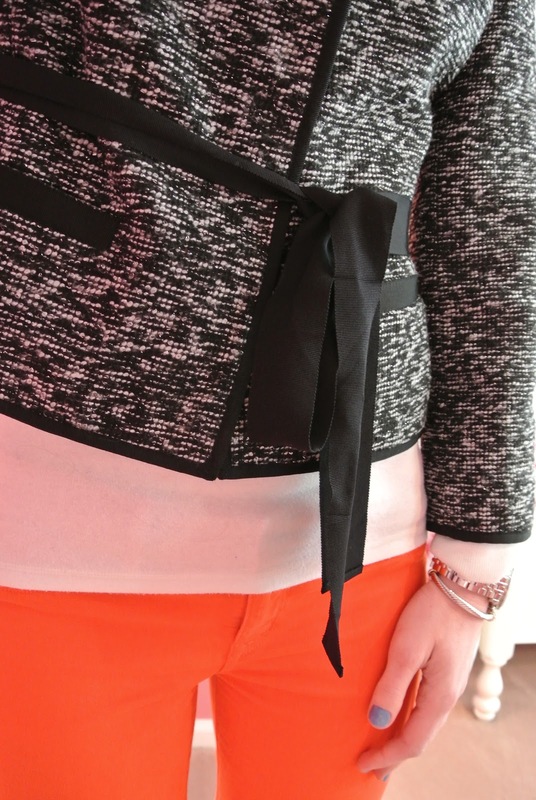 Love the pop of color against the neutral jacket and accessories! love the combo, i love your tory burch flats! That coat is SO cute on you, and love those red pants! Hi! 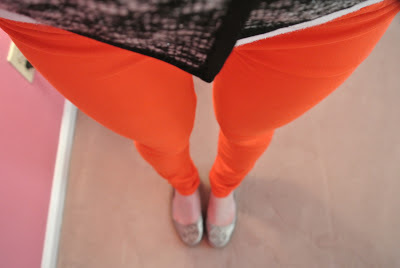 Love the orange pants...looks great with tweed! We have a post styling orange pants too! Hope you check it out at http://scottsisterstyle.blogspot.com. what great pants! that color would look great mixed into also any outfit! What a beautiful outfit you have on. Great for Valentine's Day date. Check out my Valentine's Day featuring on my blog information.